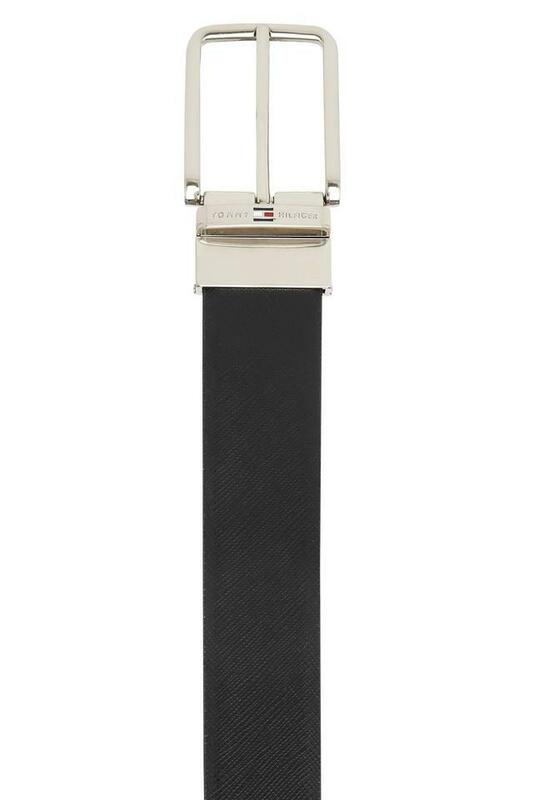 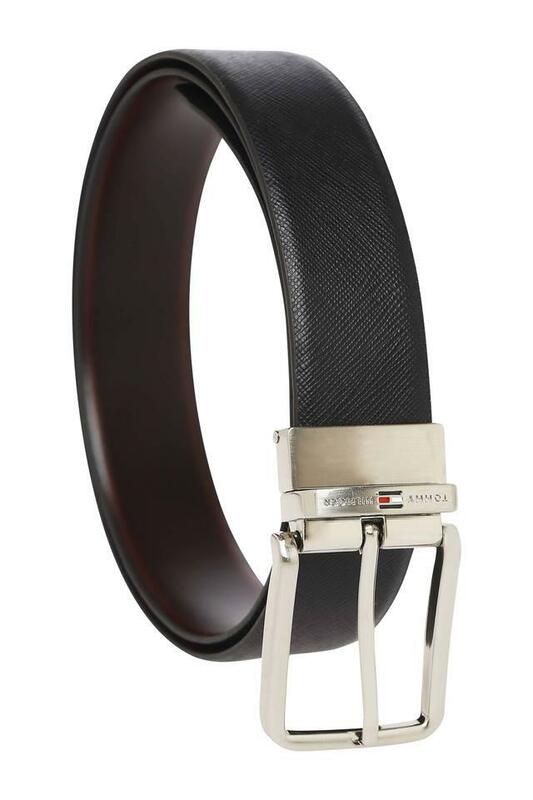 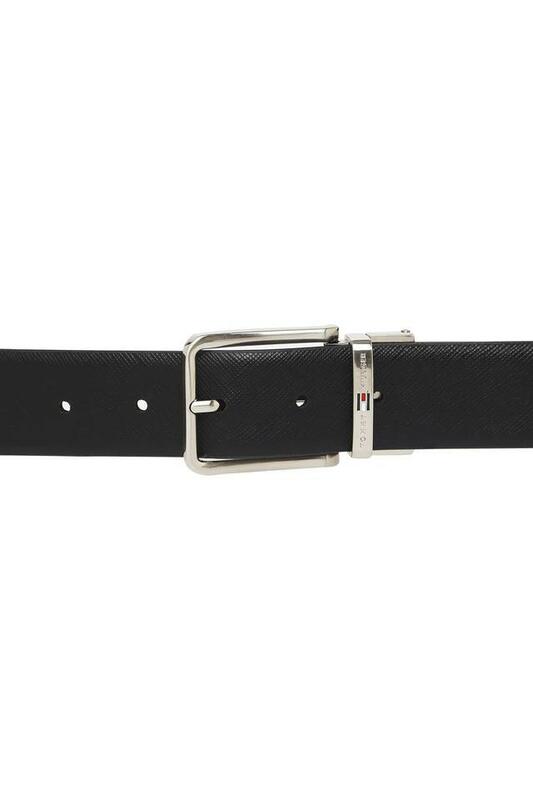 Accessorise your formal attire with this belt brought to you by Tommy Hilfiger. It features a buckle closure along with adjuster holes that will offer you a proper fit. Besides, it has been crafted from leather so that it lasts for long and at the same time, it is easy to maintain. 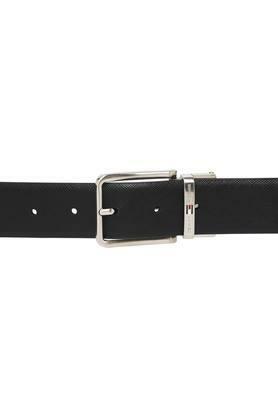 A perfect pick for regular use purposes, this buckle belt combines style and utility. 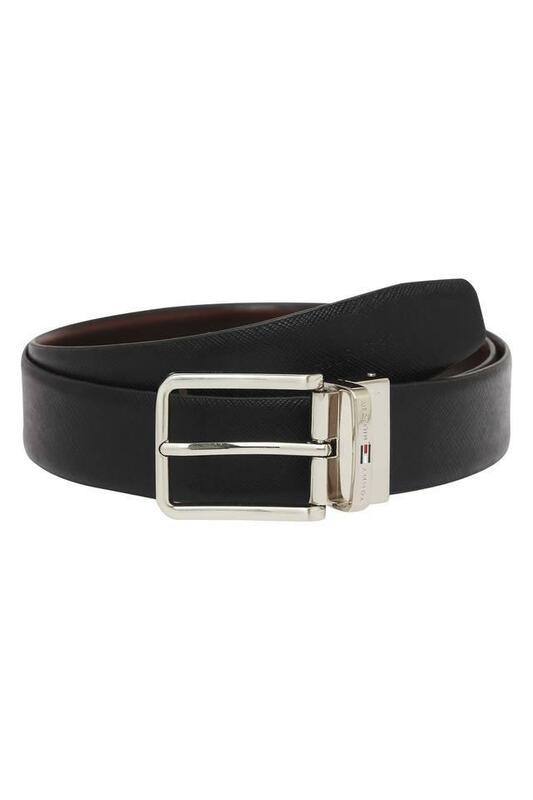 Club it with a pair of chinos and a shirt to complete your corporate look.